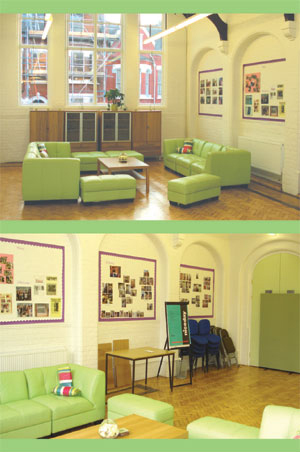 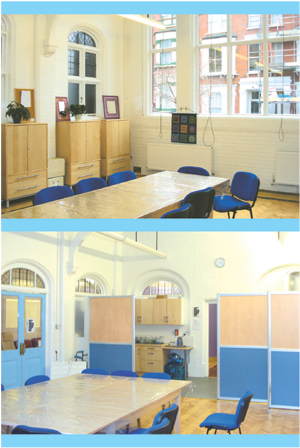 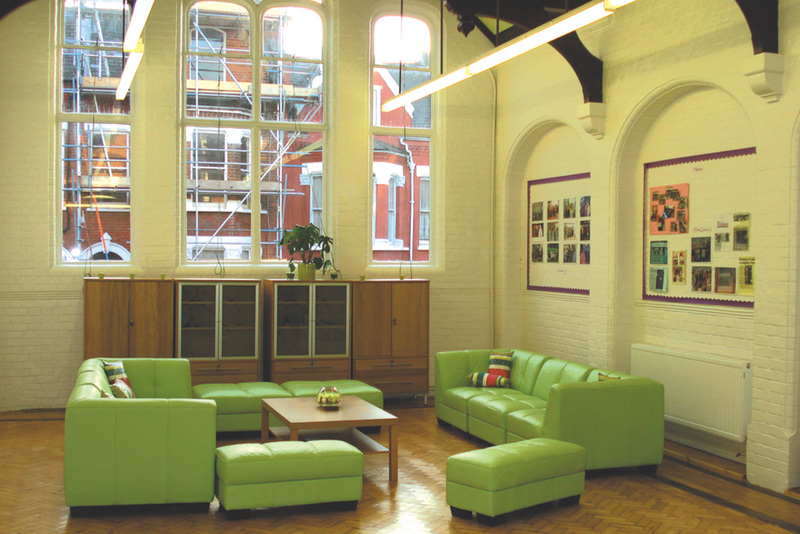 In order to raise more funds for the West Hampstead Women’s Centre some of our fantastic rooms are available to hire out. 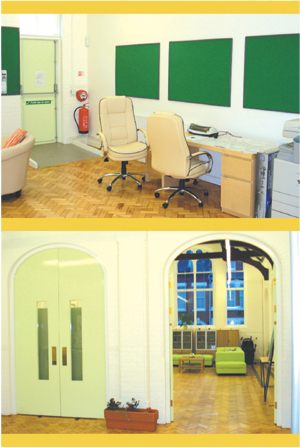 You can find more details below. 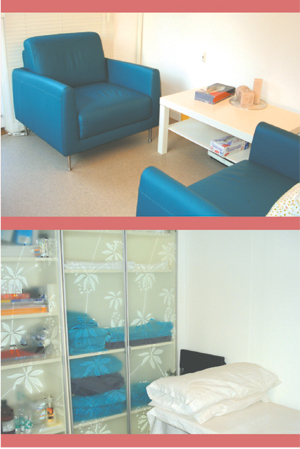 To enquire or make a booking please email us, or phone 020 7328 7389.
environment for massage and other treatments.